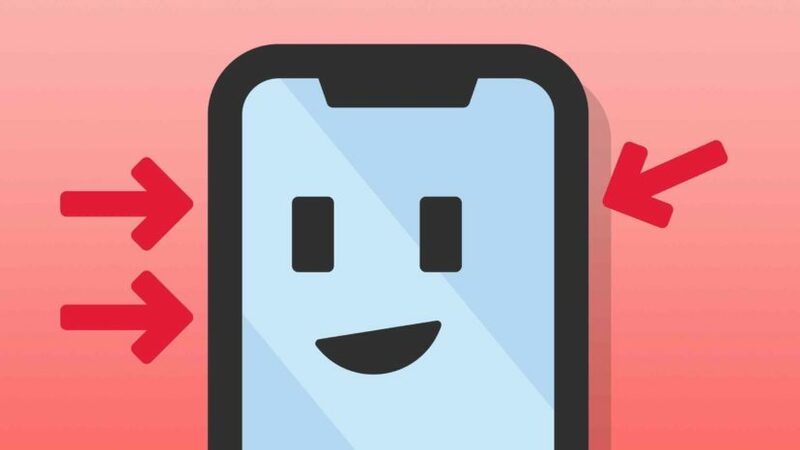 You are at:Home»iPhone»Power»How Do I Hard Reset An iPhone XS & iPhone XS Max? The Fix! You just got your new iPhone XS or XS Max, but now it’s frozen! You have to restart it, but you’re not sure how. In this article, I’ll show you how to hard reset an iPhone XS and iPhone XS Max. Release the side button when the Apple logo appears on the screen. This can take 20–30 seconds in some cases. Your iPhone XS or XS Max will turn back on shortly after the Apple logo flashes onto the screen! Is It Bad To Hard Reset My iPhone XS Or XS Max? Hard resets are a great temporary fix when your iPhone is frozen, stuck on the Apple logo, or stuck on a black screen. A hard reset turns your iPhone off and back on abruptly, which is a quick fix for these common software problems. However, there a couple problems with the hard reset. First, a hard reset doesn’t actually fix the underlying software issues that are freezing your iPhones display. Those problems still exist and will usually crop up again if all you do is hard reset your iPhone. We recommend putting your iPhone into DFU mode to fix deep software problems! You also run the risk of corrupting software files when you hard reset your iPhone. Unlike a soft reset (turning your iPhone off and back on), the programs, functions, and applications aren’t shut down naturally when you hard reset your iPhone. Here’s the moral of the story: only hard reset your iPhone when you absolutely have to. Always try soft reseting your iPhone before resorting to a hard reset. Hard resets don’t actually fix software problems on your iPhone, so you may need to go a step further and reset all settings or DFU restore your iPhone. You’ve successfully hard reset your iPhone and it’s working normally again! Make sure to share this article on social media with your family and friends so you can teach them how to hard reset an iPhone XS or iPhone XS Max. Have any other questions about these new iPhones? Leave them in the comments section below! Previous ArticleMy iPhone Keeps Crashing! Here’s The Real Fix. Next Article My iPad Screen Is Broken! Here’s The Real Fix.